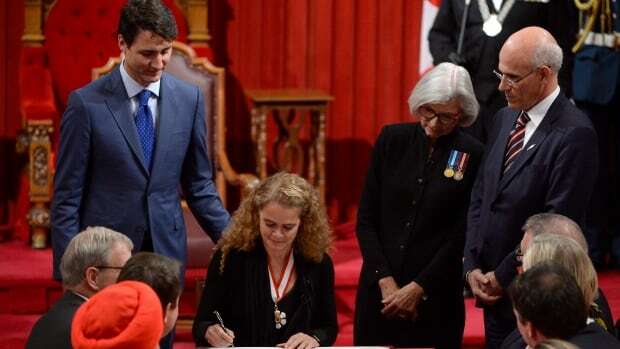 Our new Canadian Governor General is the brilliantly smart, multi-talented and a true Canadian Hero, Julie Payette is amazing and we absolutely love her! Here are some reasons why we love her! First of all-she is an ASTRONAUT! Like really cmon, how cool! 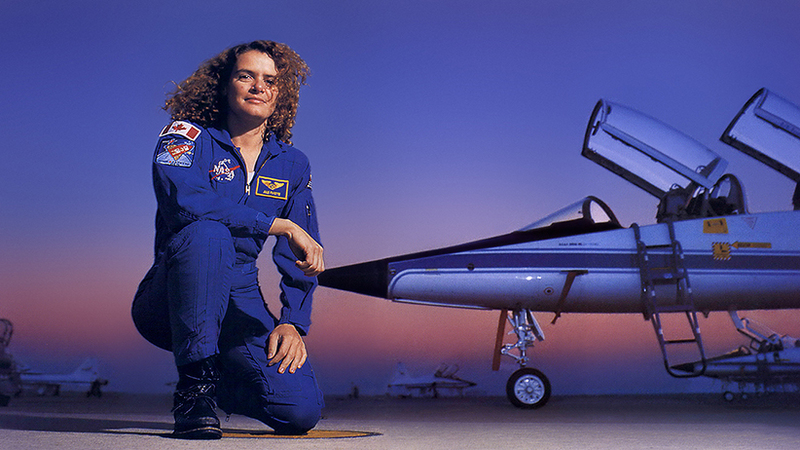 And not only has she been to space, she was also the first Canadian to visit the International Space Station! She can speak all the languages! 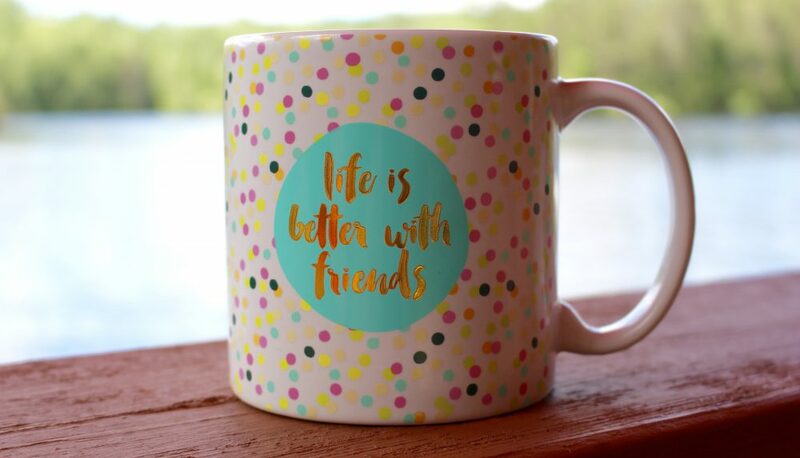 Well maybe not all, but a lot! 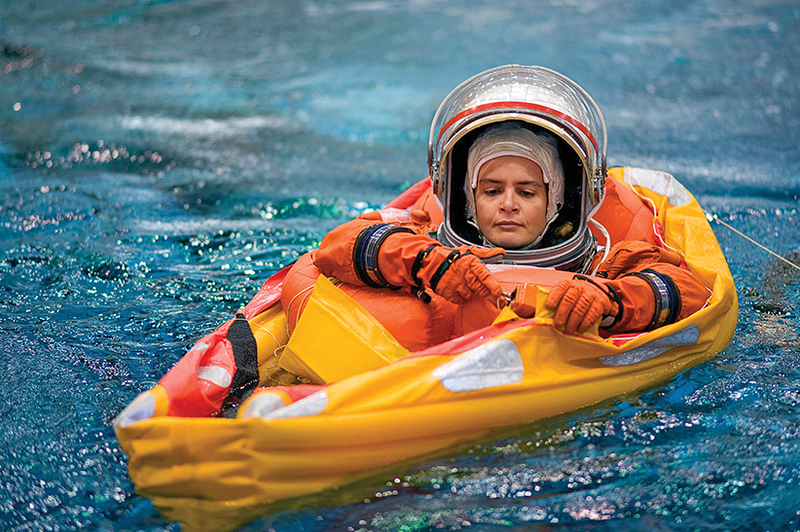 While she was preparing for her first space mission she decided to learn some Spanish, Italian, German and Russian, on top of her English and French! As if she didn’t already have enough on her mind. She has performed with Orchestre symphonique de Montréal, the Piacere Vocale in Basel, Switzerland, and the Tafelmusik Baroque Orchestra in Toronto. She runs, skis and even has her deep-sea diving certification! She is an inspiration to all girls! 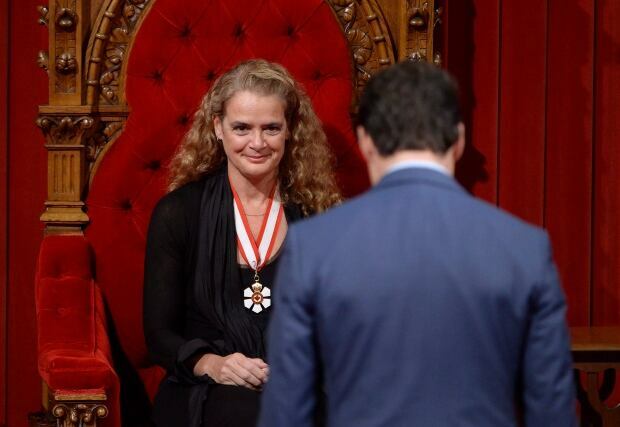 Julie Payette has boldly gone where no one has gone before! Or more accurately, she has gone boldly in the directions of her dreams! Do you not think that she is bored as heck in her new job? She must be miserable.